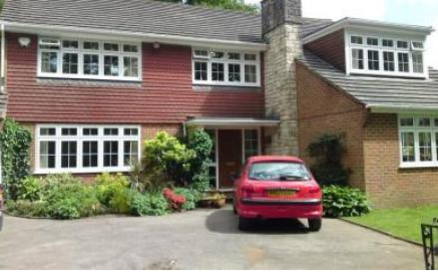 Staywight Roofline is a family run business, established in 1963. Throughout this period, the company has only ever used professionals working to the highest standards, no sub-contracting of work! 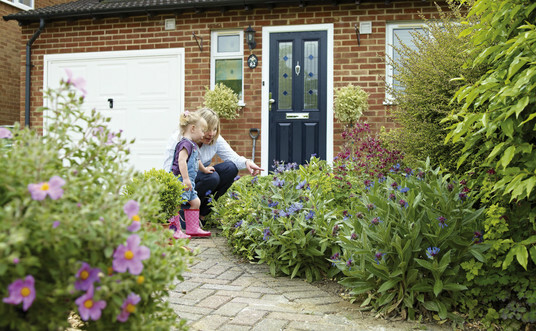 This heritage and knowledge passed through 4 generations of the family, has allowed Staywight Roofline to build on its reputation as a quality company, always providing a personal service. You will never need to paint it. Take a look at the services page to see how Staywight Roofline can help you, then why not contact us to make an enquiry or get a competitive quote! We have AXA Public Liability, we're BBA approved & we have Environment Agency Waste Carriers Licence. In addition high health & safety checks assured. 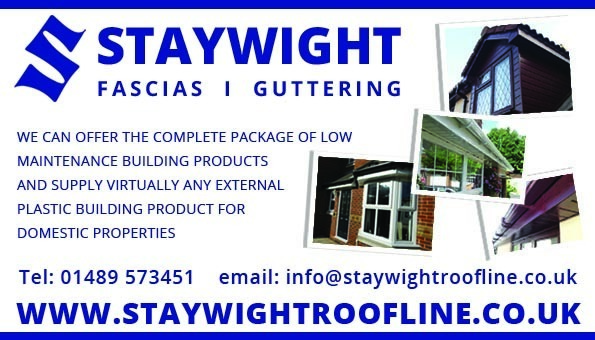 Staywight Roofline can offer the complete package of low maintenance building products. 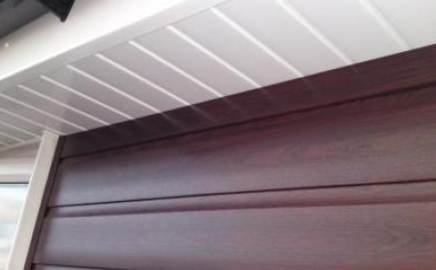 We can supply virtually any external plastic building product for domestic properties from our range of roofline, cladding, UPVC, windows, doors, conservatories, conservatory roofs, guttering, cavity closers, fascia, soffits, leaf guard, gutter guard, moss removal, guttering, curtain walling, new England cladding, replacement timber (if required), and redecorate, annual fascia cleaning and guttering in the Hampshire & Surrey areas.